The chair of the judging panel of the Etisalat Prize for Literature, Helon Habila, has announced this year’s longlist of nine books. 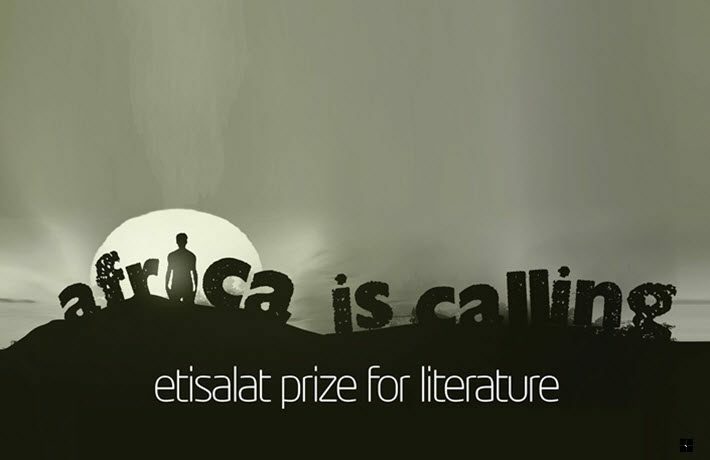 The Etisalat Prize classifies itself as “the first pan-African award program in literature” and features first-time writers of published fiction. Eligible authors must hold citizenship in an African nation and have had a novel of more than 30,000 words published in the last two years. Etisalat is a telecom network in Nigeria (since 2008), a company originally established in the United Arab Emirates in 1976. It has operations in close to 20 countries. The judging panel comprises chair Helon Habila, a Nigerian novelist and poet; South African writer/activist Elinor Sisulu; and Ivorian writer and Africa39 laureate Edwige Rene Dro. The group’s challenge now is to winnow the longlist down to a shortlist of three authors. That shortlist is to be announced in December. The winner of this year’s Etisalat Prize for Literature is scheduled to be announced in March 2017 and will receive £15,000 (US$18,633). Etisalat will sponsor a book tour to three African cities for the writer, who will be provided with an Etisalat-paid fellowship at the University of East Anglia mentored by Professor Giles Foden (author of The Last King of Scotland). The Etisalat Prize program will purchase 1,000 copies each of the three shortlisted books and will donate them to various schools, book clubs, and libraries in many parts of Africa.